ArmorCoat™ Paulownia marries a naturally durable wood with a protective multi-coat oil and acrylic priming system. 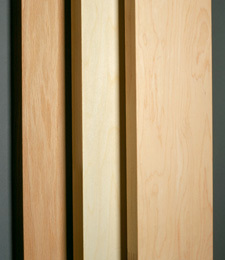 Resists rot and termites better than pine trimboards, and is less expensive than cedar. 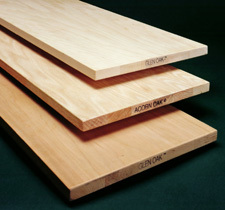 Glen Oak® has mastered the science of marrying efficient production practices with superior quality standards. Glen Oak® understands the species they work with. For example, some mills economize by running oak through a moulder. Glen Oak® knows this should never be done as it compresses the grain. That's why although poplar is moulded, oak is sanded to provide the truest surface. Straight runs of 16' hardwood are now possible with veneered edge-glued boards featuring invisible veneer splices and a full-length edge block for routing or profiling. 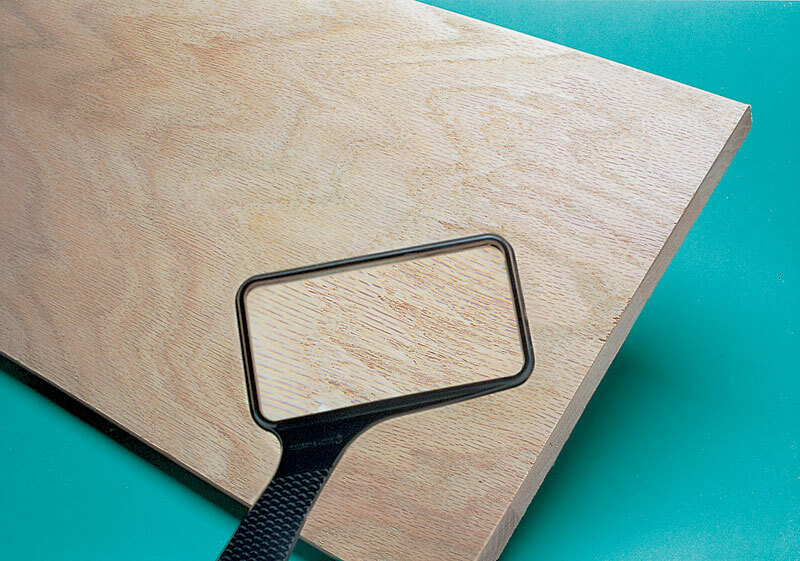 This technique creates uniquely wide, long, clear and stable boards with excellent machinability that won't cup, bow, or twist. 4/4 AND 5/4 X 4" THRU 12"
Sourced and produced responsibly. 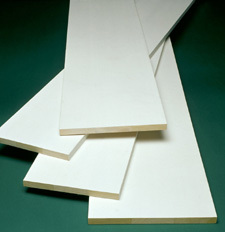 Zero-VOC primers and finishes are standard on primed boards.